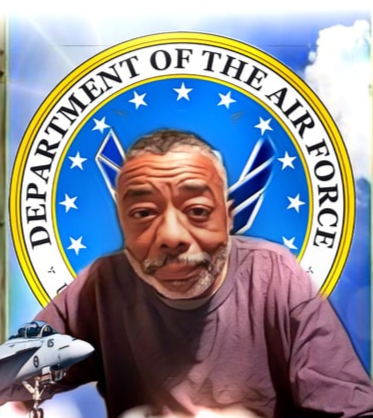 Ronald Lee, 65, of Macon, Georgia native of Selma, Alabama transitioned into his heavenly home on Saturday, February 2, 2019, at Navient Hospital in Macon, Ga. Services will be held on Saturday, February 9, 2019, at 12:00 p.m. at Ashley's JH Williams and Sons Chapel. Repass will immediately follow at Trinity Lutheran Church. Ashley's JH Williams and Sons Funeral Home humbly thank the Lee family for entrusting our firm for the final disposition of their loved one.